How the Egg Works? • Why Buy an Egg? 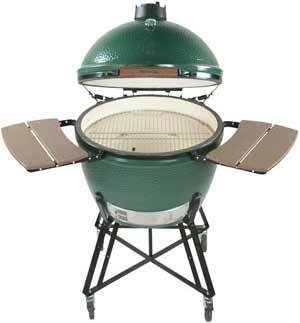 The Large EGG is the most popular size and a favorite to handle the cooking needs of most families and gatherings of friends. 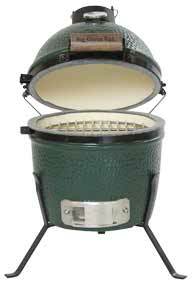 Accommodates all EGGcessories for baking, roasting or smoking – and it's versatile enough for weekend cook-outs or pizza parties, large enough for eight steaks at once, and efficient enough for an impromptu meatloaf for two!